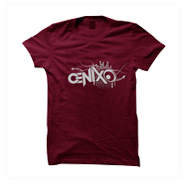 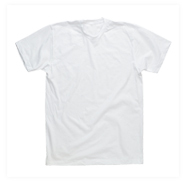 T-Shirt Manufacturers, Suppliers, Exporters, Wholesalers in Tirupur, India. 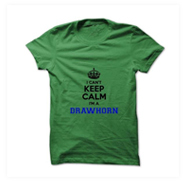 Our Garment factory manufacture T-Shirts for Men in various styles, designs, colours, prints, embroidery and sizes. 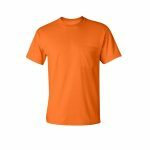 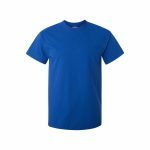 We are tshirt export company, offering an exotic collection of Men Cotton T-Shirts that are manufactured using only best quality fabrics that add exceptionally comfortable feel. 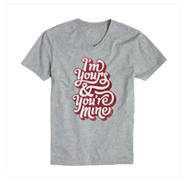 We are Half Sleeve T-Shirt Wholesale company, providing high quality of Mens Half Sleeve T Shirt which is available in various styles, designs, colours, sizes such as S, M, L, XL, XXL. 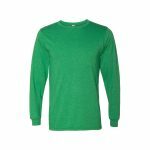 We are Long Sleeve T-Shirt Wholesale company, providing high quality of Mens Long Sleeve T Shirt which is available in various styles, designs, colours, sizes such as S, M, L, XL, XXL. 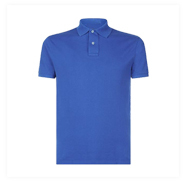 We are Polo T-Shirt Wholesale company, providing high quality of Mens Polo T Shirt which is available in various styles, designs, colours, sizes such as S, M, L, XL, XXL. 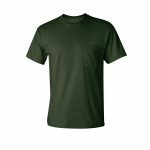 We are Crew Neck T-Shirt Wholesale company, providing high quality of Mens Crew Neck T Shirt which is available in various styles, designs, colours, sizes such as S, M, L, XL, XXL. 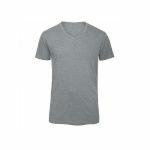 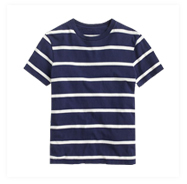 We are V Neck T-Shirt Wholesale company, providing high quality of Mens V Neck T Shirt which is available in various styles, designs, colours, sizes such as S, M, L, XL, XXL. 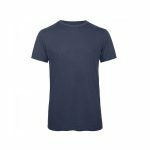 We are Pocket T-Shirt Wholesale company, providing high quality of Mens Pocket T Shirt which is available in various styles, designs, colours, sizes such as S, M, L, XL, XXL. 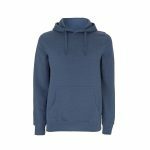 We are Hooded T-Shirt Wholesale company, providing high quality of Mens Hooded T Shirt which is available in various styles, designs, colours, sizes such as S, M, L, XL, XXL. 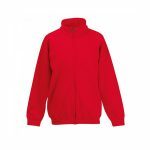 We are Sweatshirts Wholesale company, providing high quality of Mens Sweatshirts which is available in various styles, designs, colours, sizes such as S, M, L, XL, XXL.